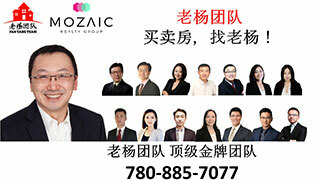 【文化艺术学校钢琴班信息】,活动专栏-Information Section,埃德蒙顿华人社区-Edmonton China,加拿大,埃德蒙顿,爱德蒙顿,爱民顿,艾德蒙顿,爱城华人,爱民屯,爱明顿,Edmonton,Chinese,Edmonton Chinese - Powered by Discuz! 【文化艺术学校钢琴班信息】# z& p4 c2 R: J$ ? GMT-8, 2019-4-25 08:27 , Processed in 0.102997 second(s), 12 queries , Gzip On, Memcache On.